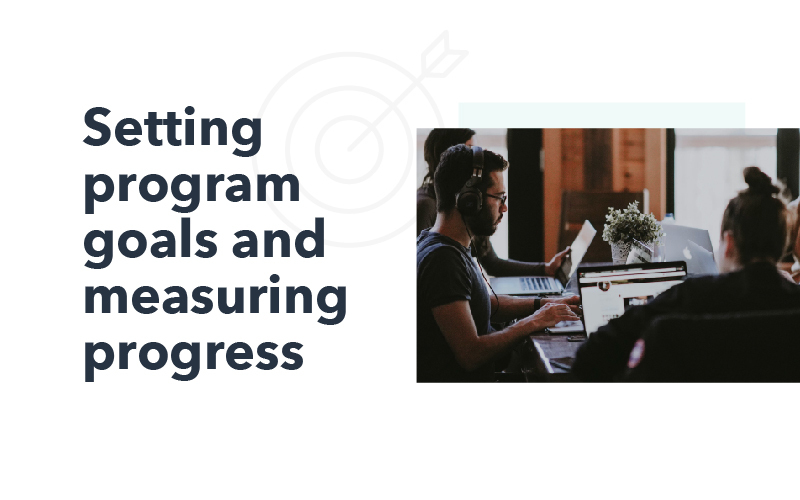 Your conversion optimization strategy is about to level up. 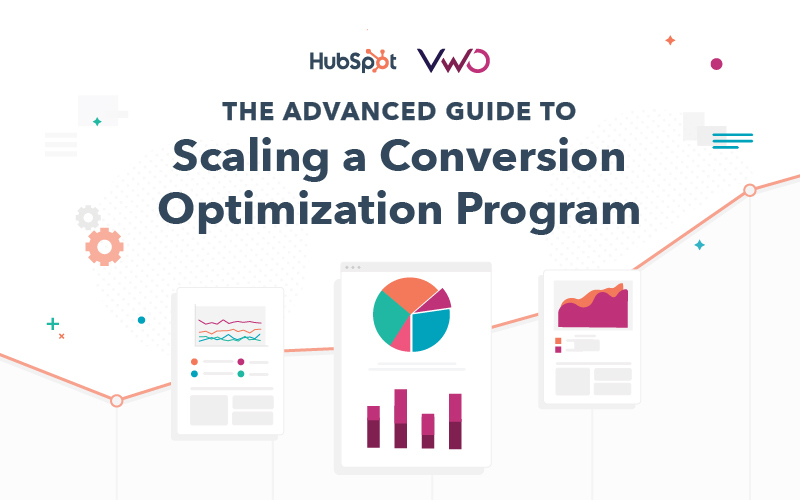 We teamed up with the folks at VWO to bring you an advanced guide to improving your conversion optimization program—from testing to planning and strategy, we've got actionable tactics that'll get your conversion rates moving up and to the right. 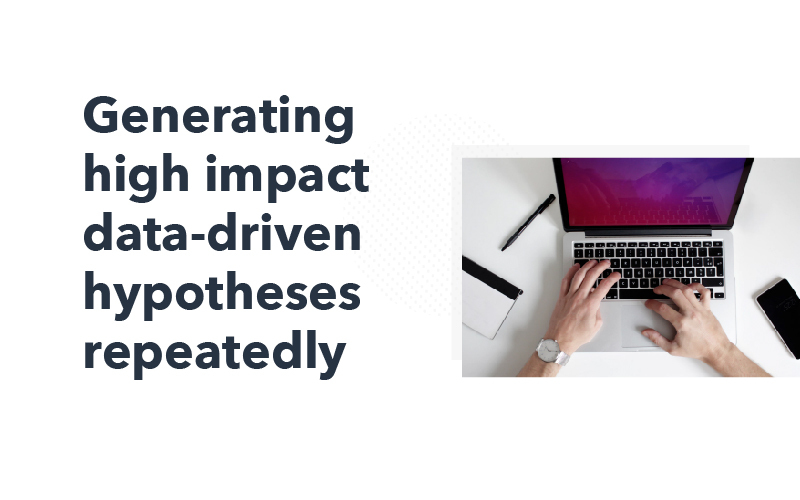 This guide is tailor made for growth, product, and email marketers dedicated to seeing their numbers improve through a mix of A/B testing and strategic moves. 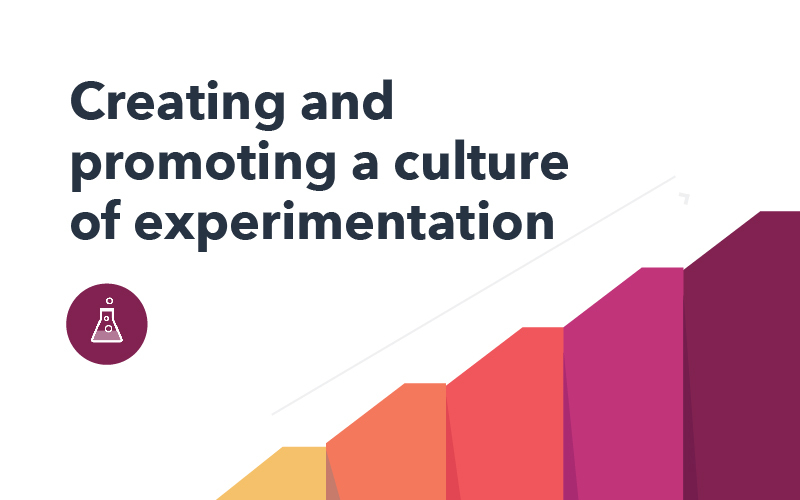 In this guide, you'll learn everything you need to know to create a culture of experimentation in your company, set up your own data driven hypotheses, program goals, and experimentation tactics. 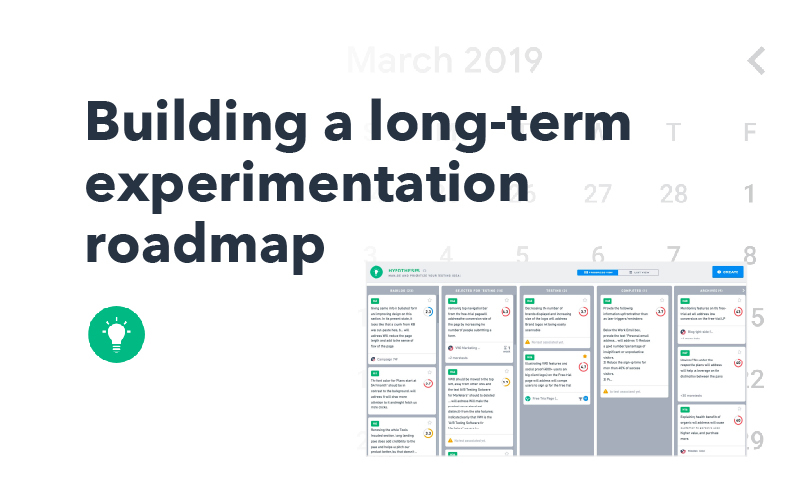 We'll walk you through examples and advice from growth marketers at small businesses that put a culture of testing first. 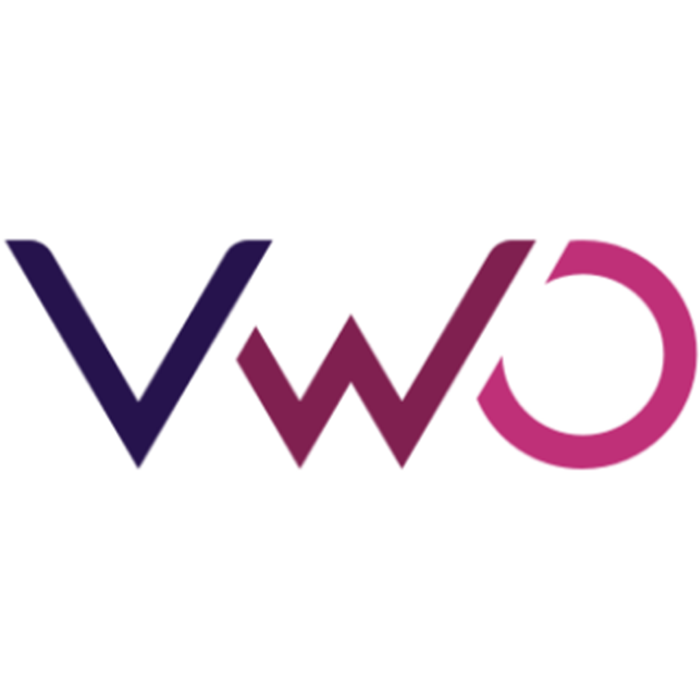 We'll talk through analyzing web analytics, heuristic analysis, surveys, and testing best practices. You'll want to bookmark this one!